J & J Party Rentals has a variety of China, Flatware and Glass selections. Every bride or coordinator of a event wants just the right look for their party. 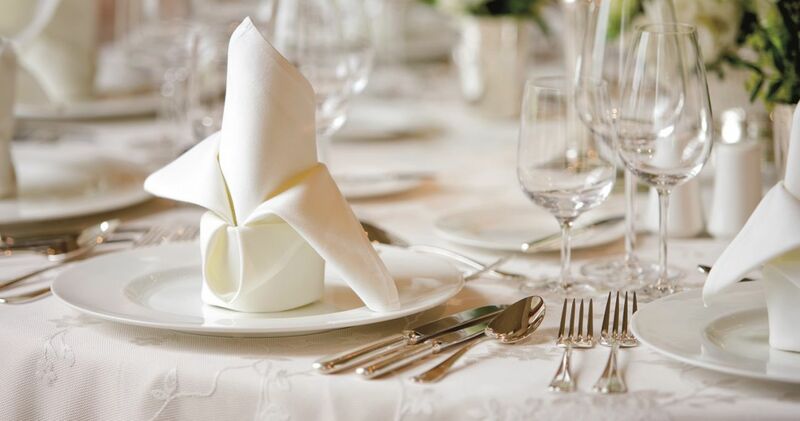 J & J Party Rentals has a variety of glassware, flatware and china for your event needs.